Every botanical, whether in its natural state or having gone through various preparations, has its purpose, and RESCUE certainly contains many of its own. This antioxidant and cellular regenerating Toner was specially crafted to restore and repair the skin with optimal impact, by driving ingredients deep into your cells while creating permeability for nutrients to move in, while drawing toxins out of the skin. This synergistic RESCUE Toner leaves the skin restored, nourished, balanced, toned and super soft! 🔷 Suitable for most Skin Types. However, NOT recommended for Parched Skin. 🌿 Natural ingredients may vary in color. 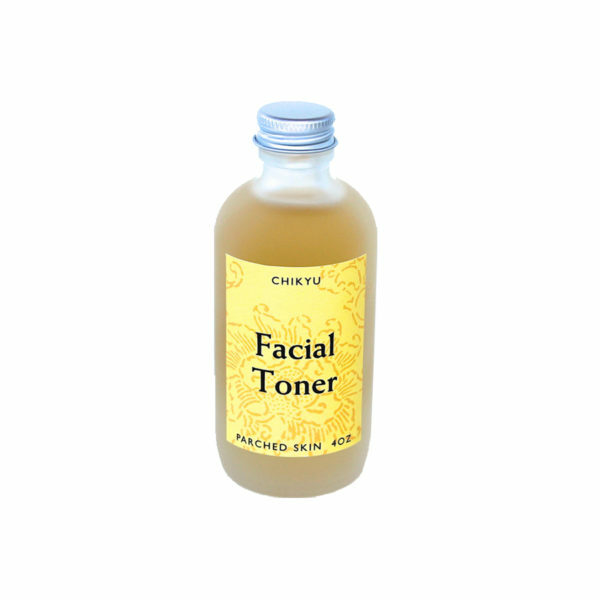 In addition, this Toner is made with the highest percentage of botanical and mineral actives, so it will need to be shaken before use. 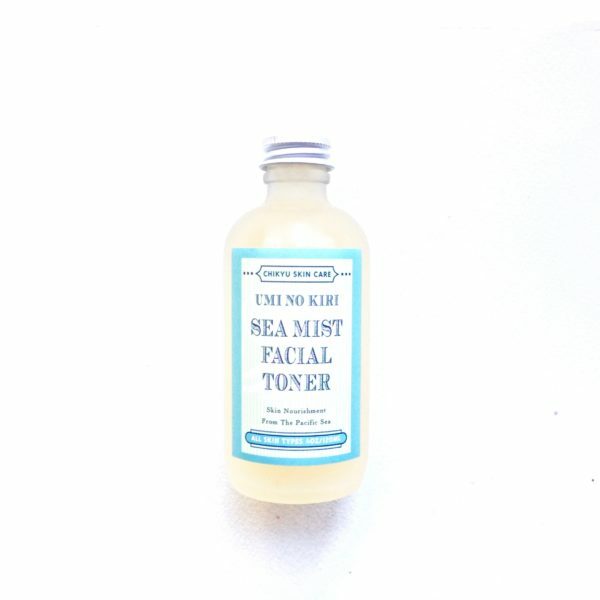 📢 Because of this Toner contains Witch Hazel and an array of botanicals and mineral actives, it will carry a natural earthy scent which will quickly dissipate once applied to the skin. Directions: SHAKE WELL before each use. 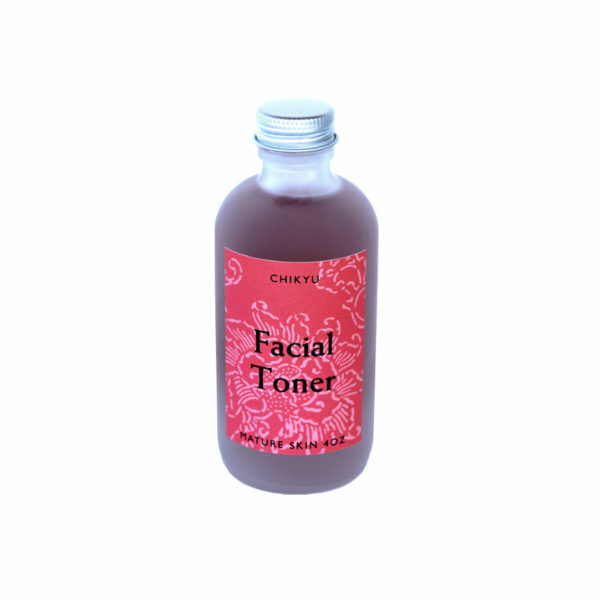 After cleansing face, apply RESCUE Toner on face (avoiding eye area). Pat face with hands to circulate blood flow. Allow face to air dry before applying another product. May be used throughout the day. *Certified Organic Ingredients, Vegan, NO GMO’s, Parabens, Phthalates or Petrochemicals. – *Calendula is one of the most successful botanicals when it comes to addressing skin aliments. Because of its high iodine content, it is considered to be one of the best antiseptics and aides in supporting the connective tissues of the skin. – *Chamomile is commonly known for its soothing effects and its anti-inflammatory and antiseptic properties. – *Chickweed is rich in copper and iron as is well known by the Chippewa and Iroquois Indians for its wonderful benefits. It posses remarkable abilities for absorbing impurities and addressing a multitude of skin ailments. – *Echinacea is known to have antibiotic cortisone-like properties and supports collagen through hyaluronic acid protection. – *Elderflower was one of Hippocrates favorites herbs and sacred to gypsies. The array of benefits and uses are vast, and in skin care known for its anti-inflammatory properties. -*Ginseng is an absolutely wonderful skin conditioner, cleanser, and restorative. It also known to act on free radicals in the skin, thus slowing down the effects of aging. -*Ginkgo Biloba Leaf is known for its great revitalizing, stimulating, and firming qualities. It is a powerful antioxidant that has detoxifying qualities. It is also known for its anti-aging properties that give a healthier, rosy, younger looking skin. -*Jojoba Oil is an excellent emollient; moisturizer and contains a high content of Vitamin E.
-*Licorice Root is shown to be an effective and potent skin-lightener that contains Liquiritin and Glabridin, which disrupt melanin synthesis of the skin. In turn, it is said to decrease signs of hyper-pig­mentation. – Marshmallow Root is a well known poultice and is extremely effective at pulling out toxins or anything else embedded in a wound, as well as shortening the recovery time. Marshmallow is very soothing for the skin. – Colloidal Siliver is extremely beneficial and plays an intricate part as an antibacterial agent assisting in combating acne. -*Cucumbers Extract extract is excellent and known for its anti-inflammatory and skin-tightening properties. In addition, it is rich in vitamins, minerals and enzymes essential for strong cell growth and repair. – Glycolic Acid is derived from sugarcane and one of the most common AHAs. Stimulates Collagen production and effective at controlling sebum production. -*Seawater is very similar in composition to human plasma and is readily accepted into the human body. Sodium, potassium, calcium, magnesium, sulfate, phosphorus, copper, infinite ions as well as trace minerals are some of the essential nutrients found in our ocean mineral complex. The re-mineralizing and restorative properties of the ocean are captured here in a potent concentrate which can be worked into any cutting edge proprietary formulation. – Uva Ursi Leaf is known for its strong antibiotic properties and used to aide in skin infections and inflammation. – Violet Leaf is known for its antiseptic and emollient properties for the skin. -*Witch Hazel (Raw) is a clear, colorless botanical extract prepared from the recently cut and partially dried, dormant twigs of the Hamamelis virginians Linné plant. In addition, Witch Hazel removes excess oil, regular use of witch hazel may further prevent blemishes, especially black heads which result from dried sebum build-up in pores. Each CHIKYU product is made with purity in mind. Therefore, our products are made to order and handcrafted in small increments without the use of harmful toxic agents or chemically derived preservatives. CHIKYU’s RESCUE Toner will sustain a shelf life of no more than 3 months from the date it was made. This product may be refrigerated to sustain longevity. Once your product is made, an expiration date will be provided. Definitely love this toner! 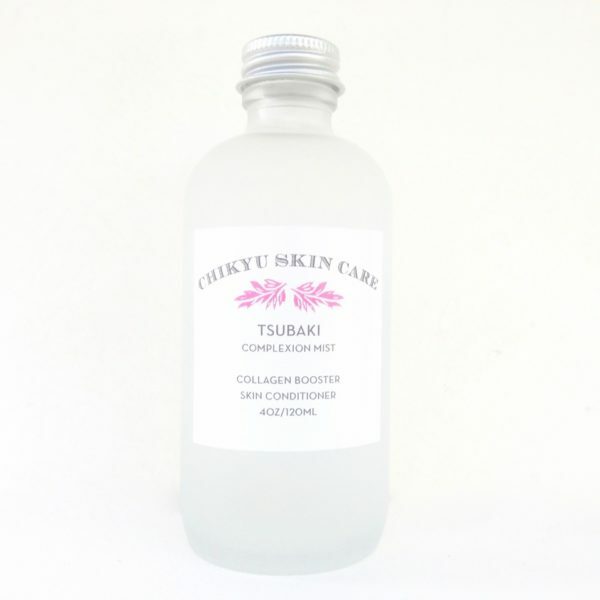 It smells wonderful, doesn’t sting my skin or make it dry, and is a great addition to my skin regimen. I mixed this with pure rose water and love it. I should have bought the atomizer though. Works incredibly well, makes your skin tingle in a good way for about a minute and the difference I saw in one day was unbelievable. The toner combined with the Divinity face cream and the oil cleanser has almost completely removed my inflamed acne, whiteheads, etc. I will never go anywhere else for my skincare needs, Lynn and Chikyu are a true lifesaver! Great toner! I have been using this everyday after my shower and it’s refreshing and seems to smooth any irritation my skin may be going through. Generous size and great packaging. Love these products! Wonderful product as always! I definitely will e buying this product again! Second reorder. This batch was very sudsy which was annoying, but I still love it. Really smooth and feels great on my face! I use Rescue facial toner every day with blemished skin serum and my struggle finally has ended with cystic acne and blemishes. Thank you Lynn for advising this combination. What a relief finally to get my confidence back.